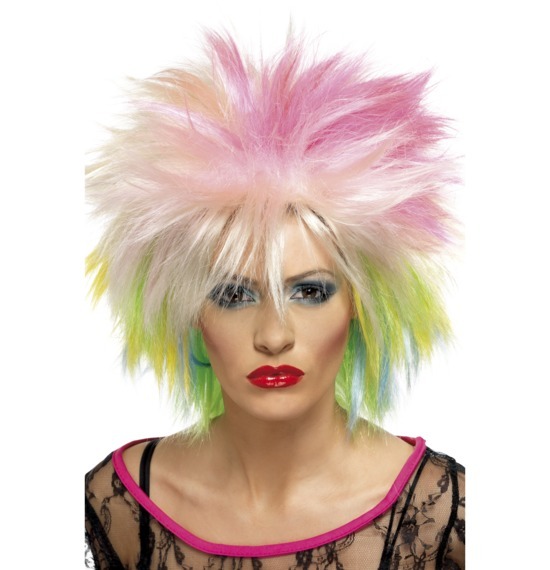 The 80s was all about attitude, action movies, and out there fashions typified with big hair, bad makeup and crazy clothes covered in colour and neon. 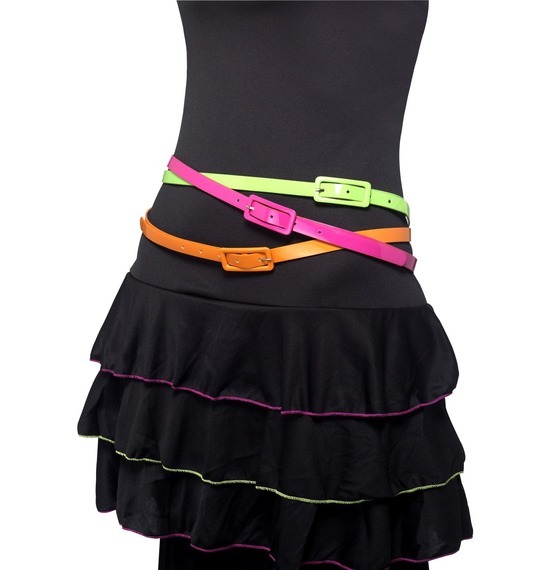 With conventional clothing taking a backseat, this decade of daring fashions saw the start of Spandex and a new love for leather. 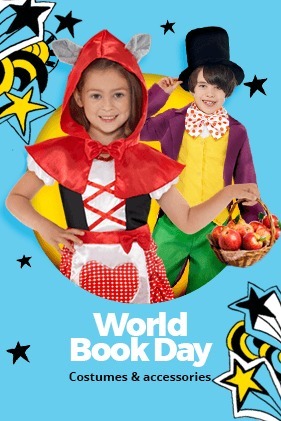 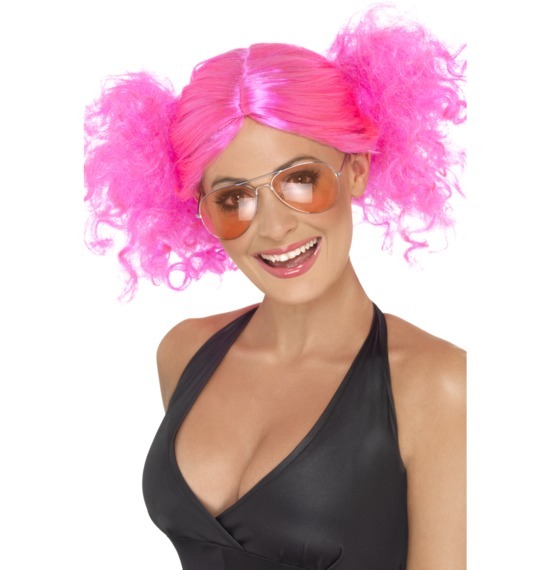 With a new boom of pop-culture heroes that laid the groundwork for some of the most popular fancy dress costumes still used today. 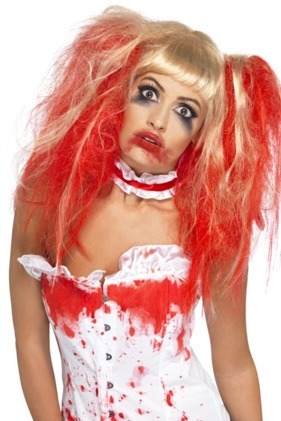 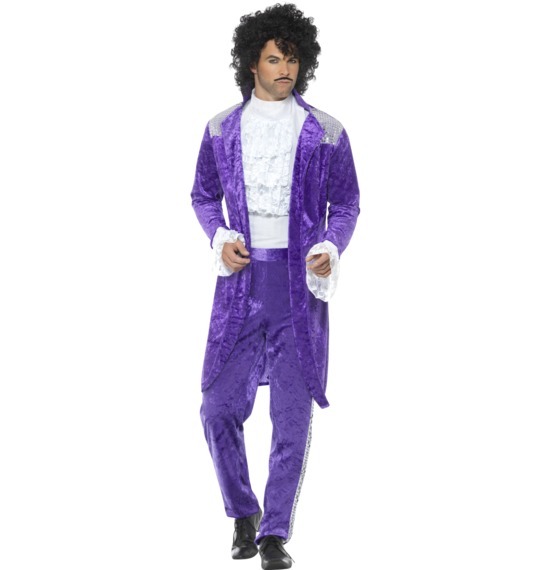 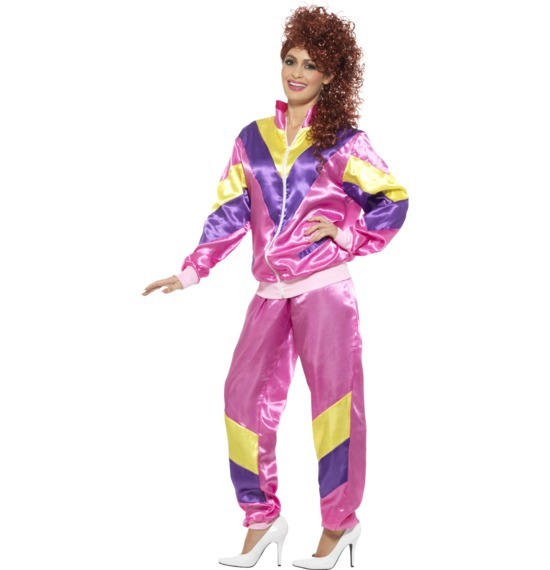 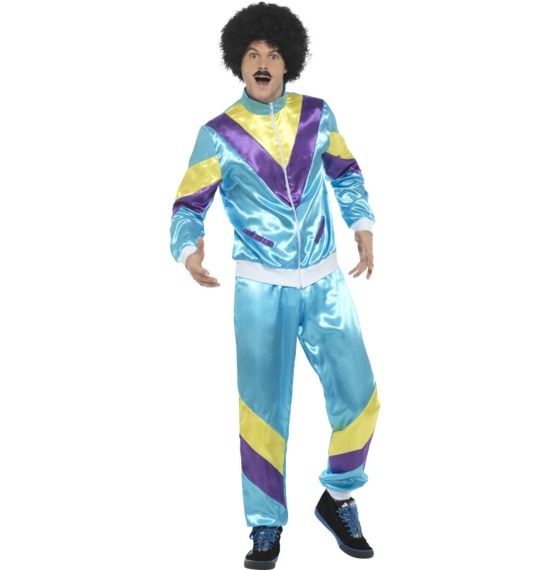 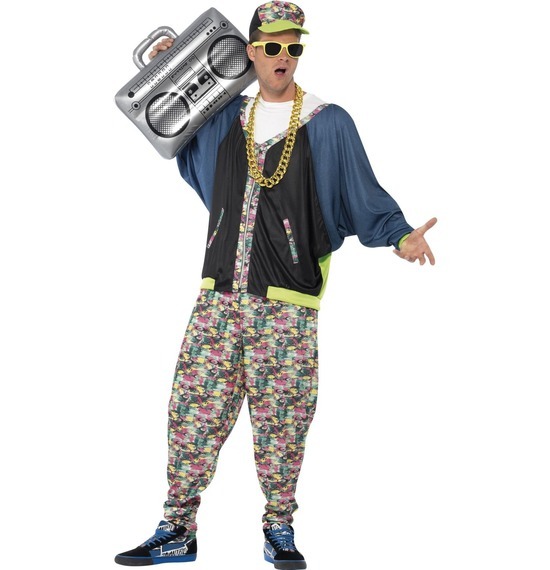 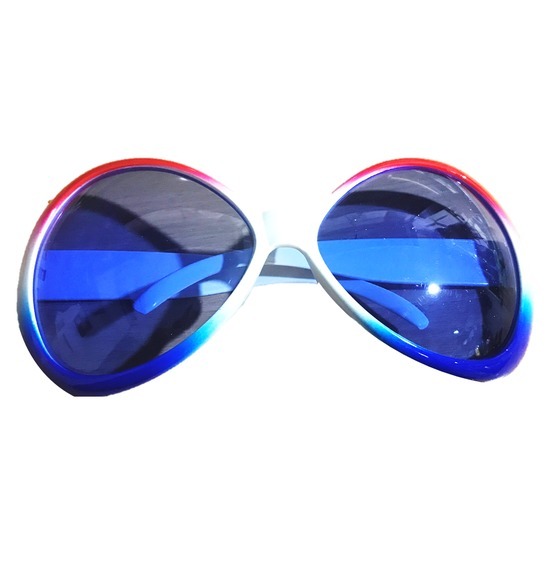 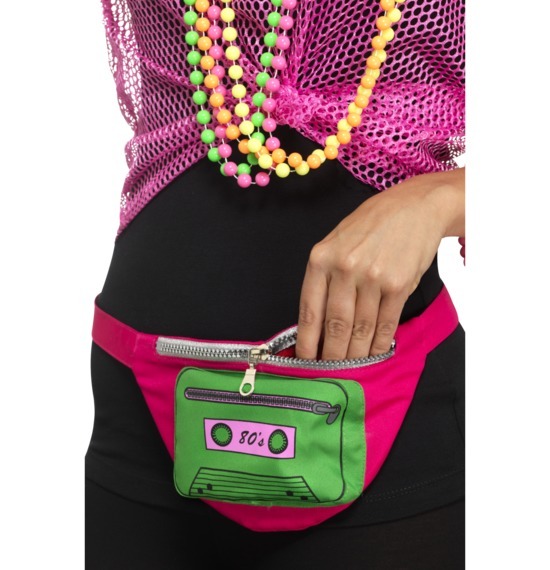 If you're after an 80s fancy dress costume, the Smiffys 80s selection has all you need and more. 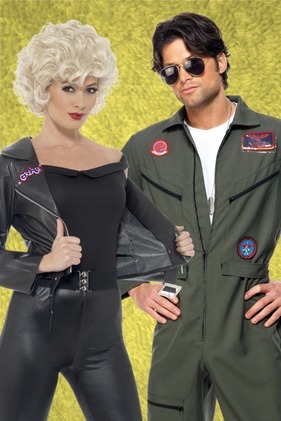 You can pretend you're the queen of pop in our 80s Wild Child costume or turn up as Maverick in our Top Gun Costume. 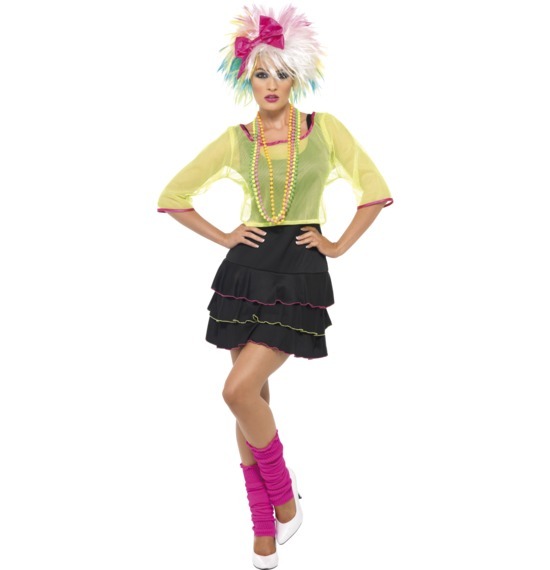 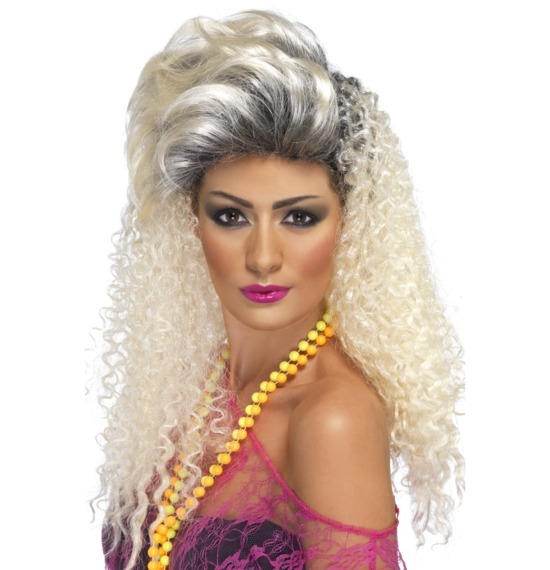 Alternatively, our amazing selection of 80s clothing such as Tights, Tutus and our Two Tone Instant Kit lets you create your own costume from our collection of individual items. 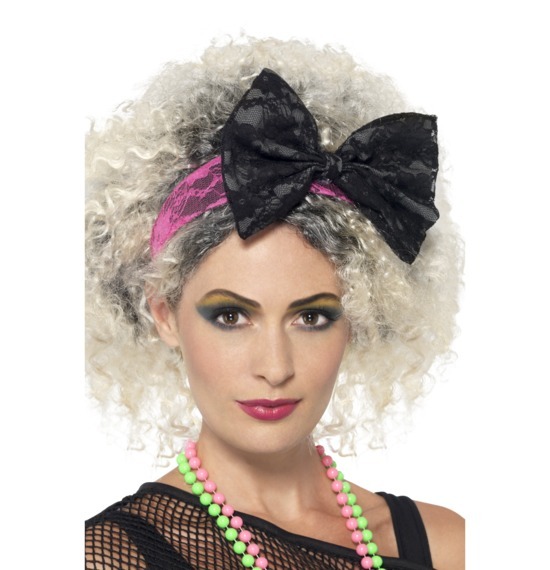 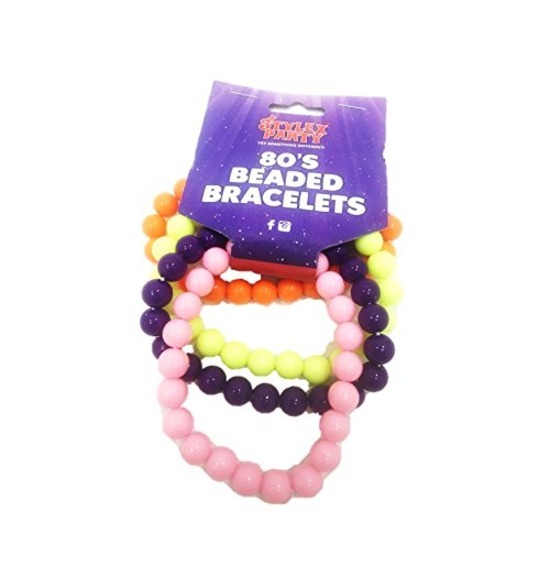 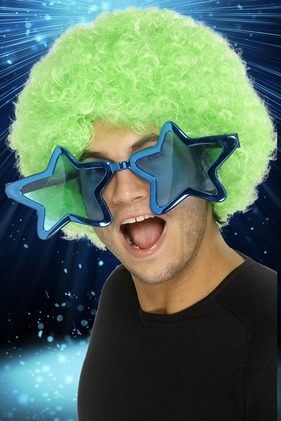 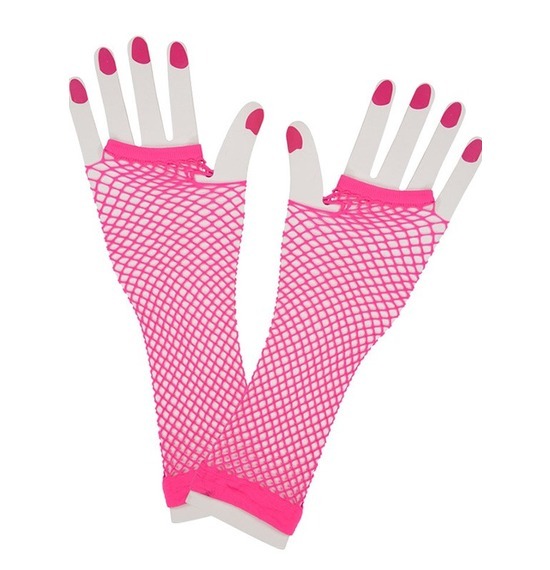 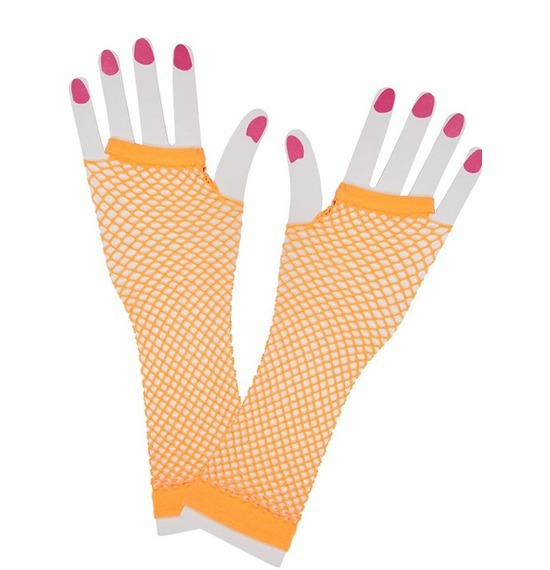 Just don't forgot, you can't complete any 80s fancy dress without an array of neon UV accessories! 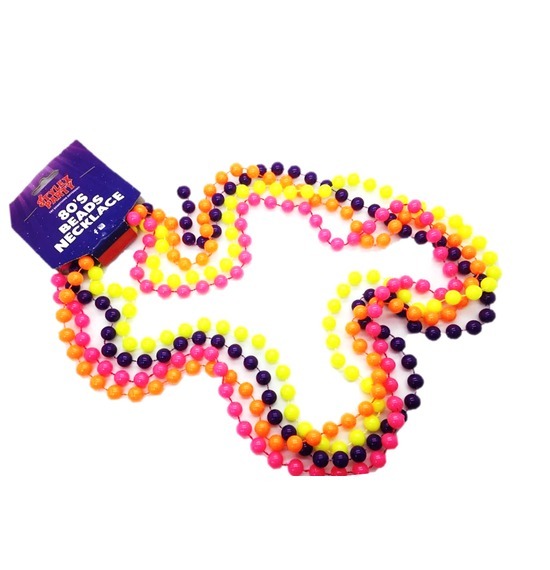 All of which are available from our accessories store.